The Unitrends Service Provider Program is the only solution for MSPs that offers the #1 all-in-one backup solution that simply scales for your customers and keeps up with your fast-growing business. 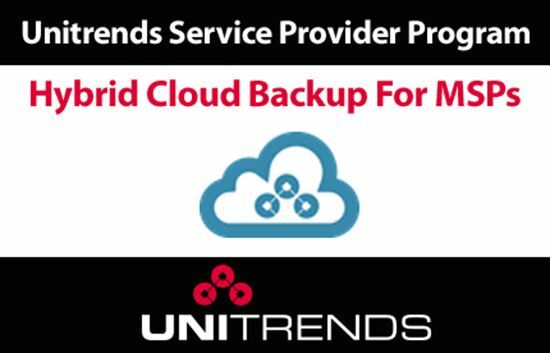 With Unitrends hybrid cloud storage, become a full service disaster recovery as a service (DRaaS) partner to your customers by offering disaster-recovery spin-up in your cloud, enabling best-in-class business continuity protection. Unitrends integration with ConnectWise Manage allows MSP partners to manage device alerts as service tickets through the ConnectWise Manage console. 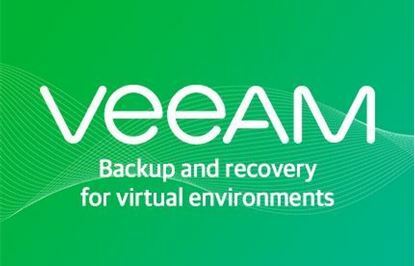 Powerful, flexible management through ConnectWise Manage streamlines delivery of Backup and DRaaS services. Have flexibility in what device alerts and information are sent. Receive device alerts directly in ConnectWise Manage rather than email only. Automatically categorize alerts and post alerts as incidents to the appropriate service board. View, manage, classify, and close data protection incidents. Collect and aggregate data about integrated Unitrends devices for invoicing or planning purposes. The integration for tickets seems to work well. The interface for billing is a simple ticket to the same board with only usage in MB documented in the ticket. It would be very nice to see a true billing/invoicing integration with this vendor. We use Unitrends for all our premise-based backups and love it. The price is better than anything else out there and you have the full support of L1-L3 with Unitrends.